Michigan’s Speaker of the House has his eye on a new government position for 20-18. 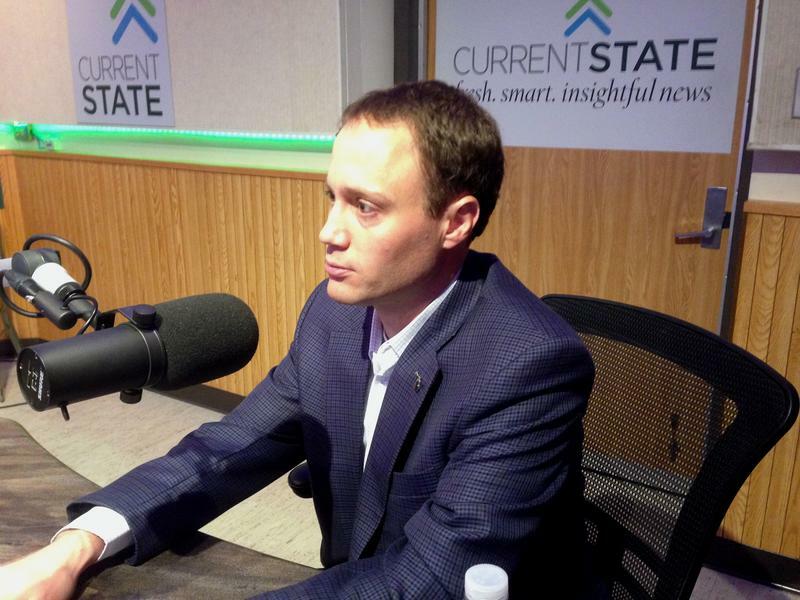 Michigan Public Radio’s Cheyna Roth reports Tom Leonard is running for state Attorney General. 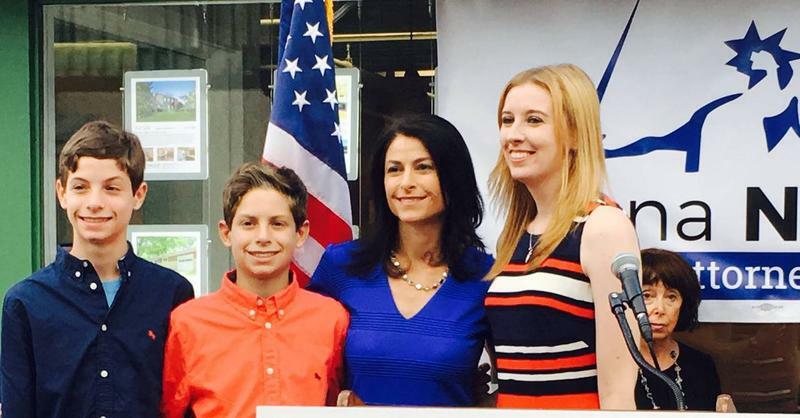 The field for Michigan’s Attorney General race is getting bigger. Two Democrats have already announced their candidacy. Now, Speaker of the House Tom Leonard will try to get the Republican nomination. Republican state Senator Tonya Schuitmaker is also running for Attorney General. Leonard is a former Genesee County prosecutor. He also has experience working in the office he’s running for as an assistant Attorney General. “Certainly it puts me in a position where I’m uniquely qualified.” Leonard said. The candidates for the 20-18 ballot will be picked by party delegates at their conventions next year. 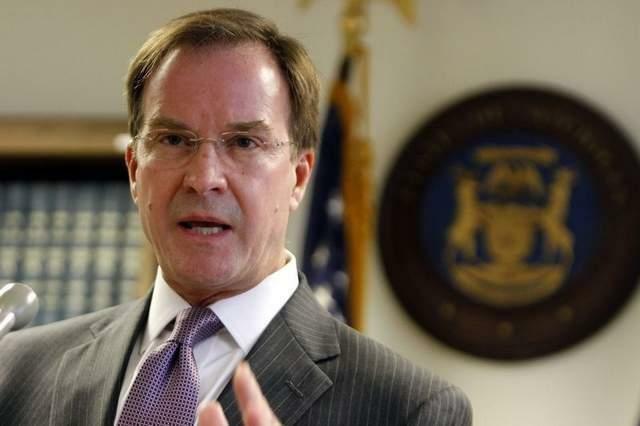 Attorney General Bill Schuette has created a new unit to target heroin and other opioid-based drug crimes in Michigan. 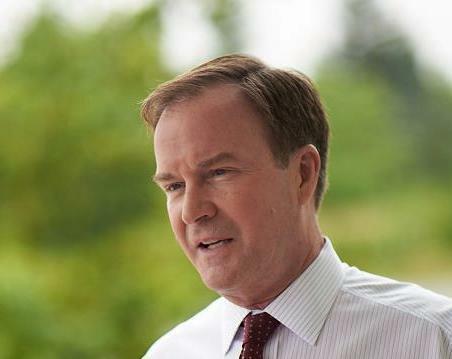 Michigan Attorney General Bill Schuette and his wife saw their income drop last year to about $375,000.